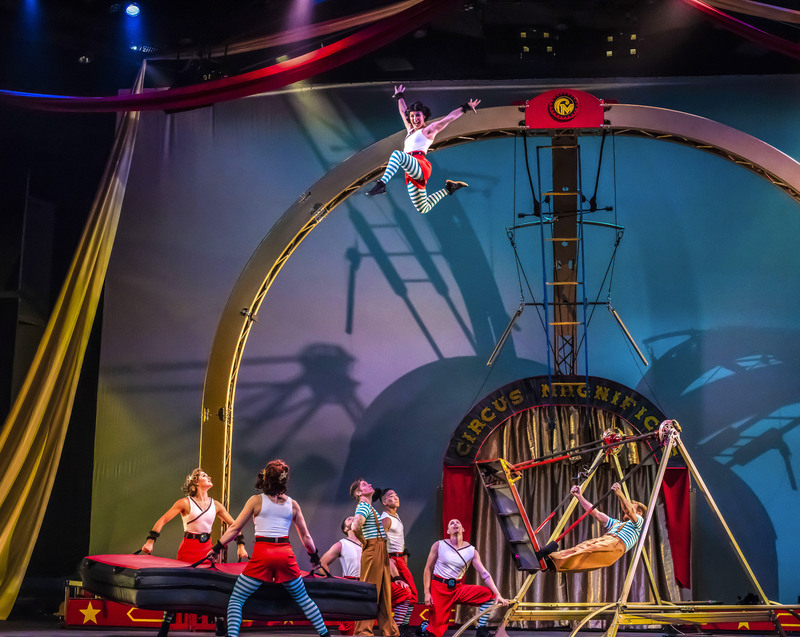 Cirque Mechanics finds its roots in the mechanical and its heart in the stories of American industrial ingenuity. Inspired by the traditional diameter of a circus ring, 42FT showcases the timelessness of this evolving art form. 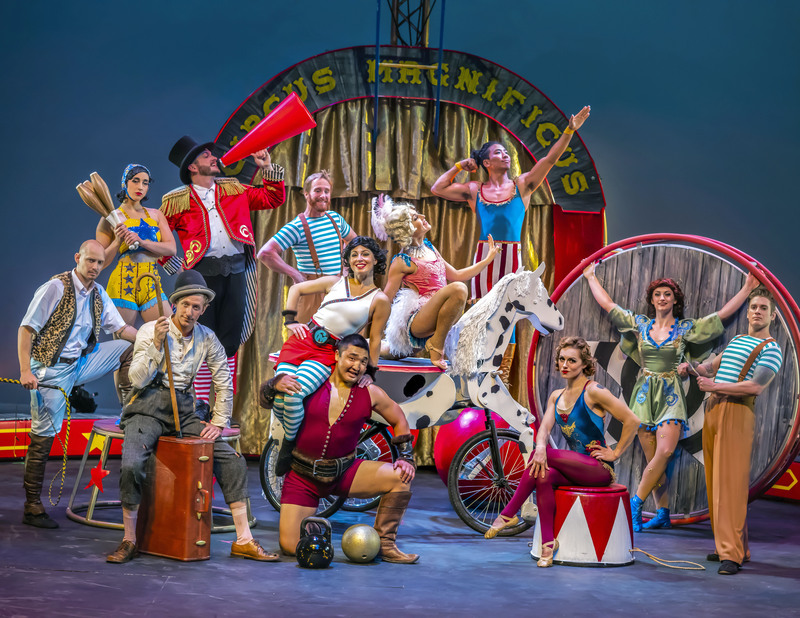 The company’s latest invention features a story full of the lore of the one-ring circus and creates a welcoming place, like a big top, where we can be amazed by a galloping mechanical metal horse and a rotating tent frame for strongmen, acrobats and aerialists.